The fair trade movement started gaining traction in 2010 when consumers began asking more questions about where their products came from. Companies and advocates saw an opportunity to spread the message with greater urgency, and World Fair Trade Day (WFTD)—celebrated on the second Saturday of May each year—was born. The initiative aims to shed light on the tangible contributions fair trade supply chains can make, like creating economic opportunities for the world’s most vulnerable people, helping eliminate poverty, and reducing climate change. On the retail side, Fair World Project partners with brands and retailers to educate consumers about how to shop with their values in mind, every day of the year. Before we introduce you to some fair trade companies worth knowing, let’s start with the basics. What does fair trade mean, anyway? 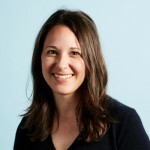 To find out, we spoke with Anna Canning who runs communications for the Fair World Project. “It’s a movement across supply chains—from producers to consumers—that envisions a world where people on the planet matter as much as profits. That’s the big picture we’re talking about,” she shared. “When you see a fair trade label, it means that package contains ingredients that meet minimum requirements. For example, a minimum price guarantee and no forced or child labor. Be sure to double check the label to discover more about certified ingredients (we have deciphering tips below!). Most certifications include include extra premiums to support community development and organic farming if the products are organic to support community development,” she added. Anna emphasized what differentiates fair trade from a charity model is that people doing the labor—like small-scale farmers—democratically choose how the premium money gets spent. “It’s the people who are most impacted who make the decisions.” Want to know more? Check out this video! In addition to consumer education, Fair World Project also conducts watchdog work, like initiating studies on fair labor certifications and small-scale farmer standards. 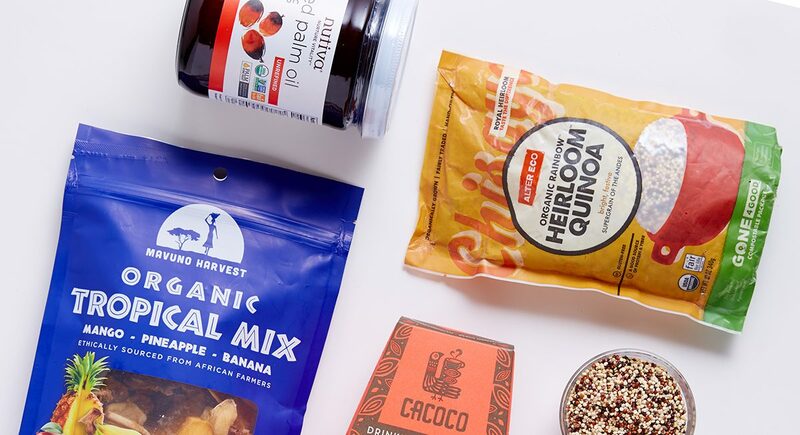 Its niche partnerships with grocery stores and online retailers like Thrive Market empower customers to make value-based shopping decisions—but shopping is only one piece of the fair trade puzzle. So how do you know if what you’re buying really adheres to the strict standards the fair trade seal requires? Here are three things to look out for. 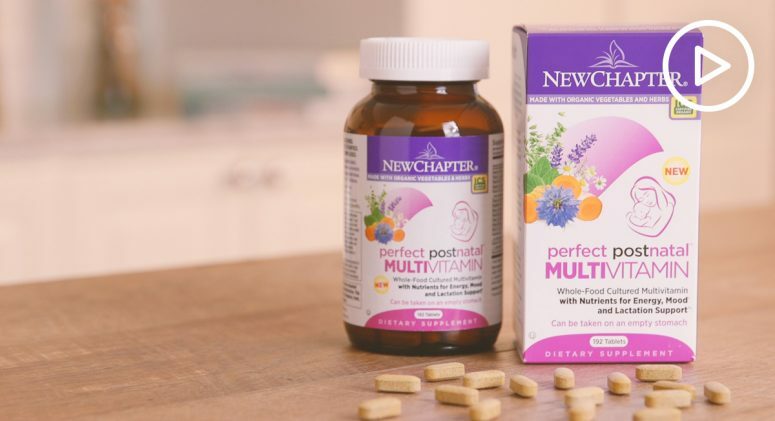 “If a product claims to be 100 percent natural,” Anna said, “it’s not a claim that means much at this point.” Look for third-party verifications—like USDA Organic, Fairtrade America, or Fair for Life—that have independent bodies behind them. “If you really believe the purchase you make is casting a vote for the world you want, then it’s important to think about the company behind the product,” Anna noted. 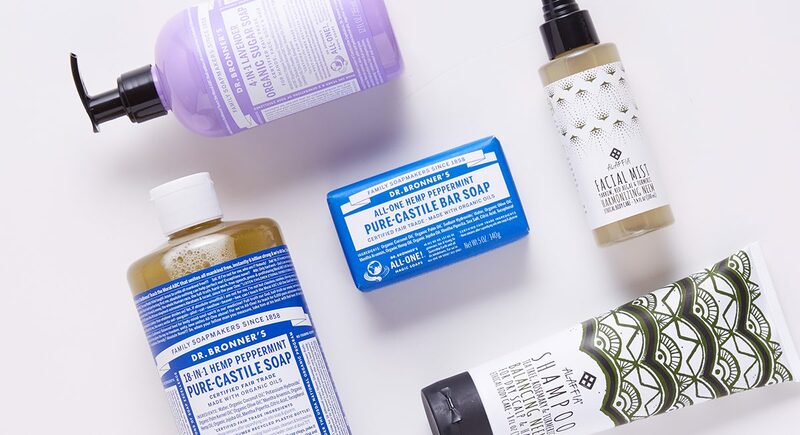 “Every Dr. Bronner’s product is in line with its organic and fair trade principles. 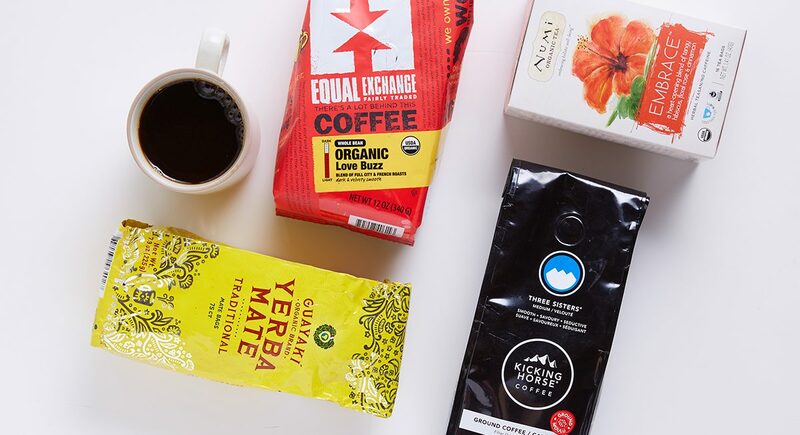 Other companies might have a single fair trade product being subsidized by a parent company that is less ethical.” It all comes down to using common sense and doing a little legwork. When you’re shopping, Anna recommends flipping over the package to see what percentage of ingredients are fair trade certified. You can also discover who owns the company. Find out what’s really in it, be informed, and you’ll be able to make a better decision. Dr. Bronner's is a great example of a company that’s incorporated fair trade practices directly into its business model, helping to build a more ethical and sustainable supply chain by partnering with small-holder farmers and local workers on product development, training, and restoration projects. With a new mint initiative in India, we asked Dr. Bronner’s Regenerative Projects Manager Ryan Zinn to tell us more. What about mint makes it a great candidate for regenerative agriculture? How did you decide to match this program with farms in India? 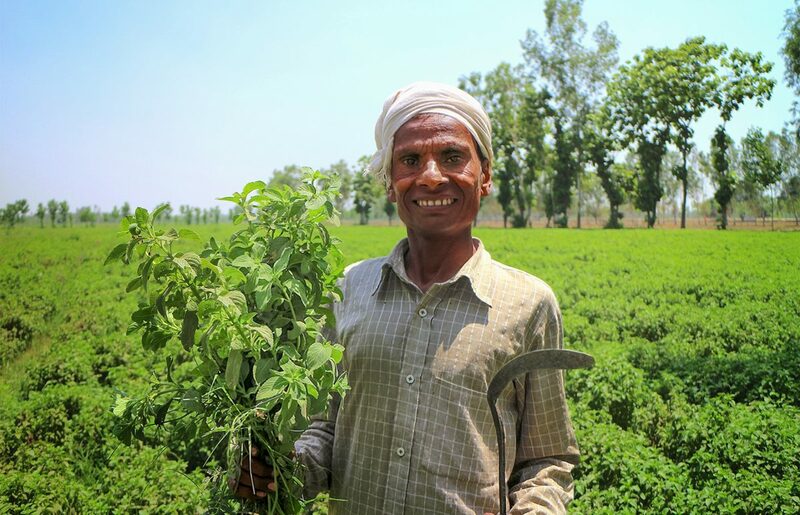 Our mint project partner, Pavitramenthe, is located in Uttar Pradesh, India, in the heart of one of the largest mint-producing regions in the world. Many parts of Uttar Pradesh have suffered from over 40 years of industrialized agricultural practices, leaving the soil and the farmers impoverished. By implementing new practices, we can demonstrate the power of regenerative organic agriculture—coupled with fair trade—to transform farms and communities, and hopefully inspire other farmers and companies to do the same. Can you share more about having a centralized compost operation will benefit the local farmers? Pavitramenthe has promoted the use of vermi- (worm) compost in farmers’ fields and gardens as a way to recycle food waste and return nutrients to the soil, but our ultimate goal is to deliver several tons of thermo-compost to farmers every year. Compost not only recycles nutrients, stabilizes soils, improves water-holding capacity and gives farmers a boost in fertility, it also returns carbon to the soil. It’s one of the most cost-effective and impactful regenerative tools in our tool box. A centralized compost operation allows us to generate large quantities of compost at relatively low cost, reaching more farmers. Thanks to the fair trade premium paid by Dr. Bronner’s, farmers buy the compost at a subsidized rate. Can you explain the process of shifting from conventional methods to rotational crops, and how it’s beneficial? The pathway to regenerative organic agriculture is a long one, but we also have the ability to make short-term impacts. For example, in addition to compost, we’ve identified two additional regenerative organic tactics that can have a positive ecological and economic impact in farming communities. Farmers in Uttar Pradesh generally manage three crop rotations per year. This generates more income for farmers, but there’s a risk of depleting soils. By promoting nitrogen-fixing legumes (like lentils), in farmers’ rotations, we can really improve soil quality. While Dr. Bronner’s doesn’t buy lentils, our task is to facilitate premium organic and fair trade buyers for farmers to incentivize the conversion to legume production. This is a win-win for farmers: stable, fair prices, and improved soil conditions. Experimenting with these new systems, what are some of the obstacles Dr. Bronner's and the local communities have run into? Working with hundreds of small-scale farmers, often with less than one acre of land, can pose real challenges. Many farmers, both in the U.S. and abroad, have come of age in an era of chemical agriculture and destructive farming practices. Unlearning these practices can take time. For farmers to be willing to adopt regenerative organic practices, we have to demonstrate that these systems can actually help their bottom line. 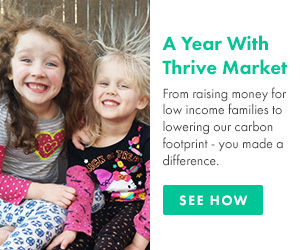 Thrive Market is proud to offer so many fair trade brands to choose from. Check out these options the next time you shop! Alaffia was created to help West African communities become sustainable through the fair trade of indigenous resources. Stock your bathroom with everything from turmeric shampoo to chai shower gel. Alter Eco works with small-scale farmers to produce its organic rice and quinoa. Co-op partnerships help preserve heirloom grains while replenishing and reforesting the land, too. Hot cocoa lovers will swoon for Cacoco’s line of drinking chocolate. The brand sources its cacao directly from organic farms that work to improve the health of the environment while also featuring the region’s terroir in every sip. In 1986, two friends started selling fair trade coffee from Nicaragua and the rest is history. Thirty years later, Equal Exchange continues to build long-term trade partnerships and worker co-ops in the regions where it works. In 2009, Guayaki became the first fair trade-certified yerba mate company in the world. Its unique infusions are made from the finest organic ingredients and the company works with suppliers who support habitat restoration and socially responsible projects. This company isn’t horsing around when it comes to to fair trade. It works with coffee farmers who are empowered to run smart, sustainable businesses, and Kicking Horse also helps them create local warehousing and processing plants to benefit communities. Mavuno Harvest was founded to help farming communities in Sub-Saharan Africa thrive. From jackfruit to pineapple, its assortment of dried fruit satisfies sweet cravings while helping families build their way out of poverty, too. A brother and sister team started this tea company that offers soothing teas like jasmine and rooibos. 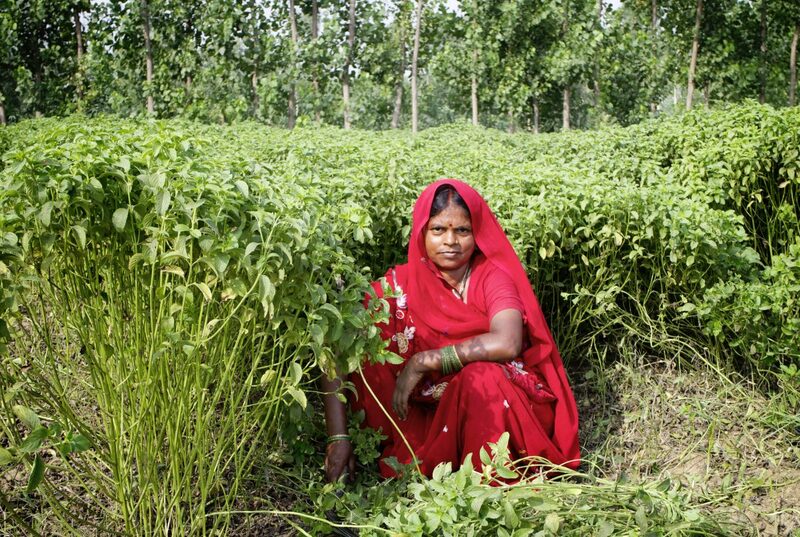 Numi is a leading purchaser of fair trade-certified tea, and even developed its own certification process to help raise industry standards. Nutiva’s red palm products are certified fair trade by Fair for Life, a third party that assures human rights are upheld in all stages of production, and that small-share farmers are paid fairly. Wholesome! pioneered fair trade certification for U.S. sweeteners in 2005, and has since contributed more than $11 million in premiums to farms across the globe. Sweeten your baked goods with brown sugar, agave syrup, and more.